Worcester, Massachusetts – Each year Worcester Community Action Council, Inc. undertakes a Coat Drive in order to provide new winter coats to all of the children enrolled in the agency’s Early Head Start, Head Start, and Healthy Families of Southern Worcester County programs, as well as for the children of the teen parents enrolled in the agency’s Job & Education Center (JEC). More than just a new coat, the program seeks to alleviate the burden of purchasing a new coat for our vulnerable families, while also preventing children from getting sick, missing school and thus causing parents to miss work or school themselves. Thanks to the incredible generosity of the local community, WCAC distributed more than 300 new winter coats. Special thanks to employees from National Grid and MAPFRE Insurance who combined to donate over 200 coats! 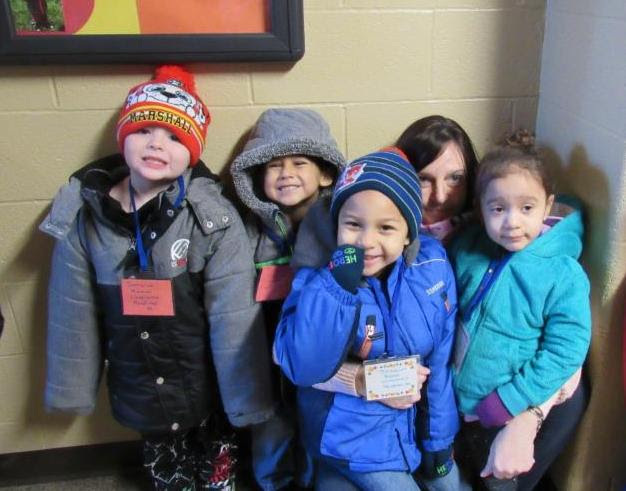 Additional coats were donated by AllCom Credit Union and GloboForce, with financial support provided by Berkshire Bank, TJX Companies and Joy Guru Humanitarian Services. 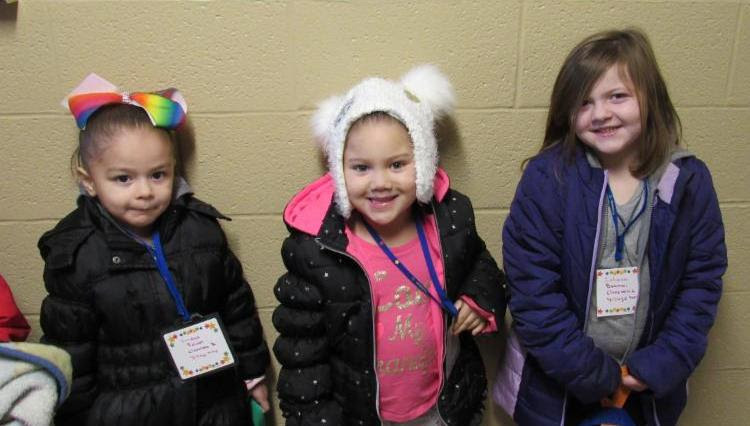 Additionally, WCAC was selected as a beneficiary of the 12th Annual Burlington, Delivering Good & Good Morning America Warm Coats & Warm Hearts Coat Drive. To date, WCAC has received and distributed nearly 200 additional gently used coats to JEC students, WCAC clients and partner agencies. Donations will be collected through January 21st at the Burlington store located at 344 Greenwood Street, Worcester.